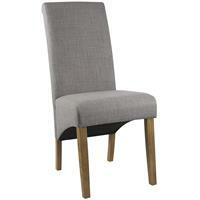 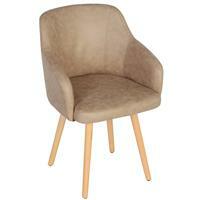 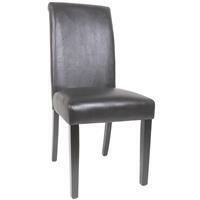 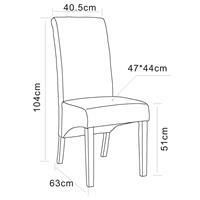 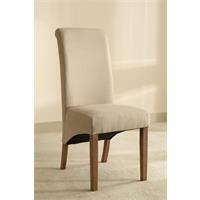 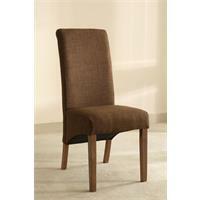 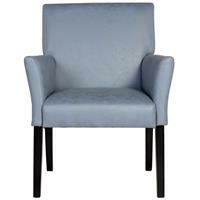 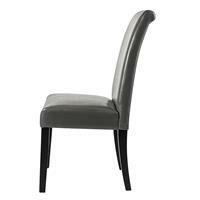 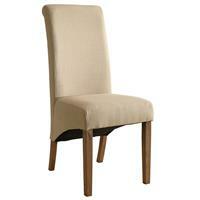 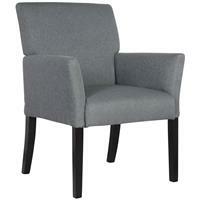 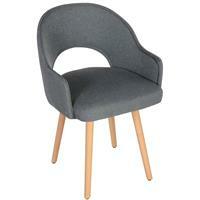 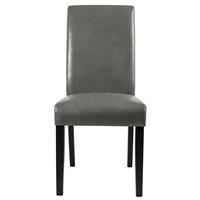 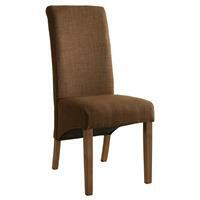 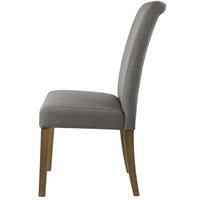 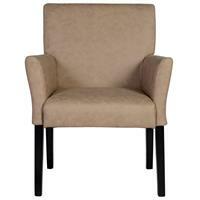 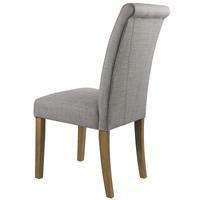 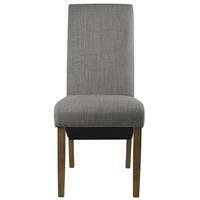 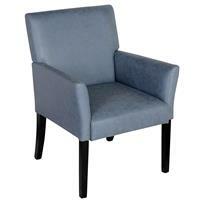 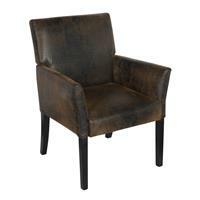 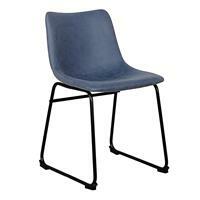 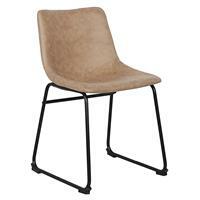 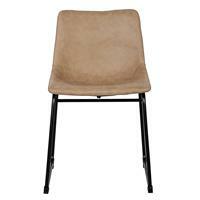 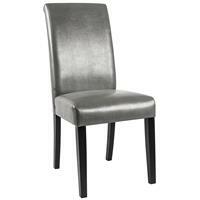 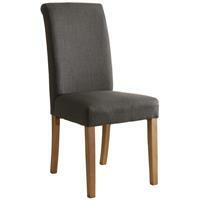 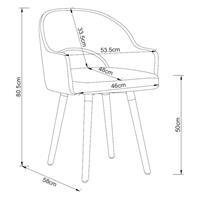 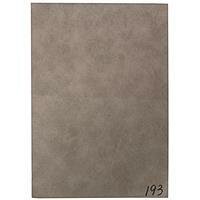 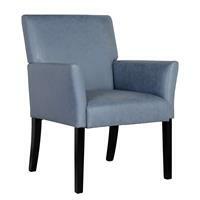 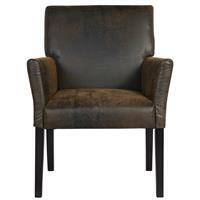 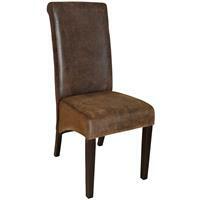 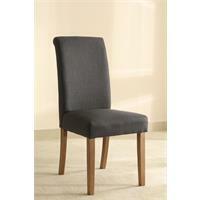 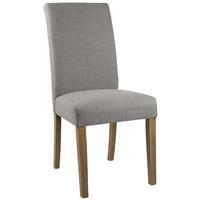 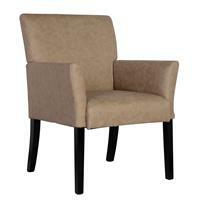 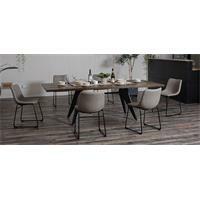 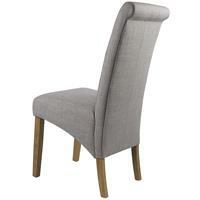 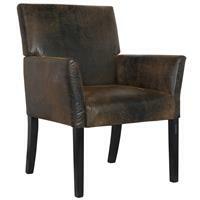 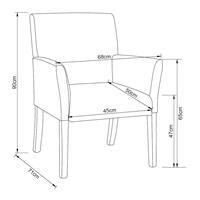 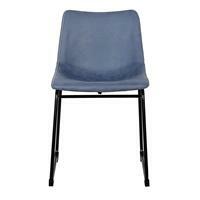 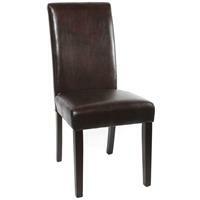 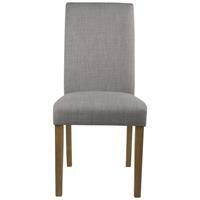 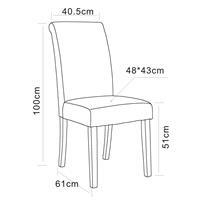 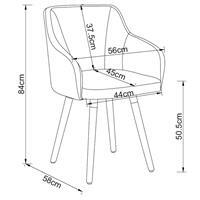 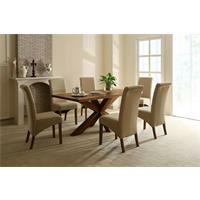 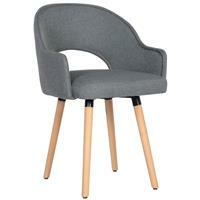 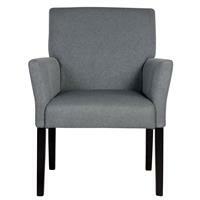 Buy Kitchen Chair | Dining Room Chair | Padded Chair at low prices. 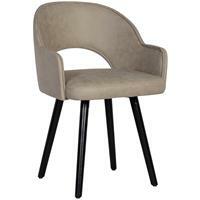 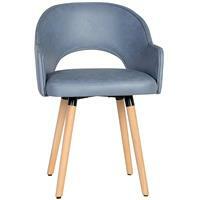 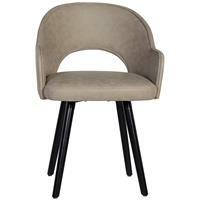 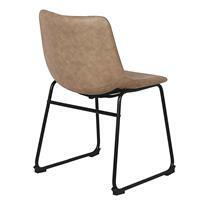 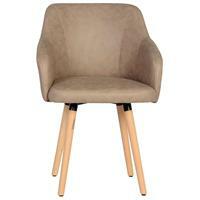 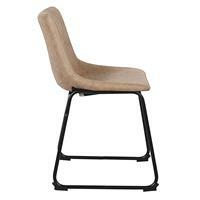 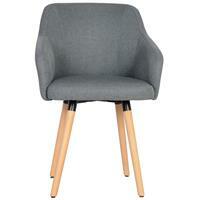 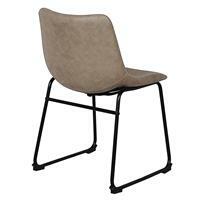 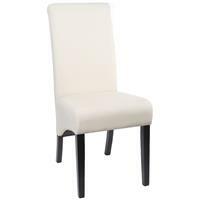 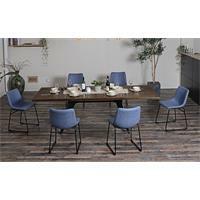 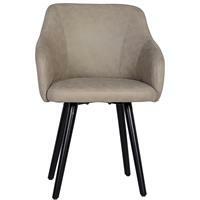 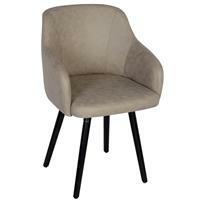 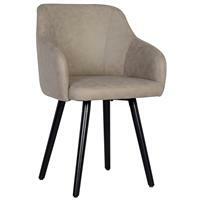 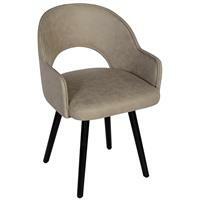 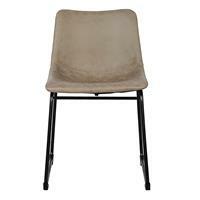 Have a seat on a comfortable kitchen chair/ padded chair from SixBros and enjoy your meal. 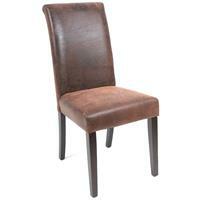 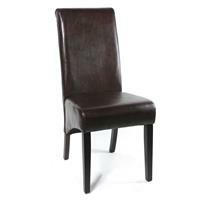 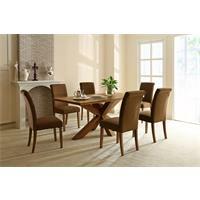 Chairs for dining room table in black, white, brown or in an antic leather look will let your kitchen look amazing. Not only spoil your guest with an excellent meal but also with a beautiful ambience and comfortable seating. 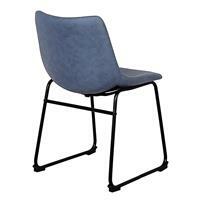 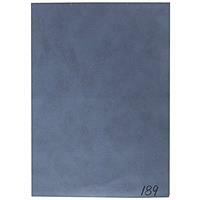 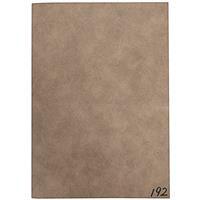 Buy now at low costs and save double money for low shipping costs.